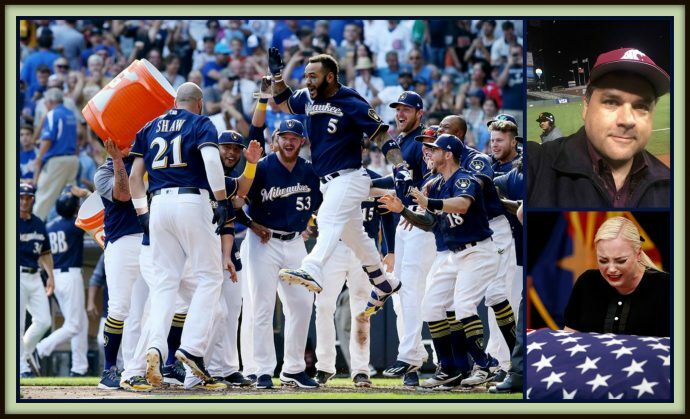 Are the Brewers playoff bound? Ed Kasputis interviews Paul Sullivan from Sully Baseball about the Brew Crews’ prospects. We conclude out podcast remembering an American patriot, Senator John McCain.